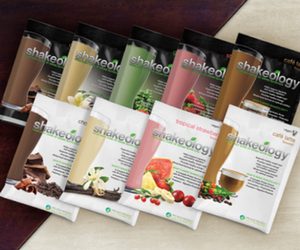 Have you been waiting for Chocolate Vegan Shakeology? It’s finally here and available right now! Meal replacement shakes have never been the same since Beachbody created Shakeology in 2009. Not a protein drink, this blend of nutrient dense super foods taste good and has all the essential vitamins and minerals needed for your health. The chocolate vegan shake is no different. Joining the Ultimate Brand, it’s natural and pure. Using cacao for the chocolate that is real and natural, you won’t get any artificial processed or sweetened chocolate here. This is real chocolate, harvested by hand and sun dried. When you use natural ingredients, you get the benefits that go along with it. Real cacao has antioxidants and polyphenols which you do not find in other chocolates that buy at the store. Most chocolates cook all the good stuff away so you are left with no nutrients at all. The cacao fruit also contains those feel good endorphins that we all love! What are the New Ingredients in Chocolate Vegan Shakeology? Coconut Flower Nectar – This natural source of B1, B2, B3, B6, and C vitamins also has 17 amino acids and a low glycemic index. Oh, and don’t forget the high levels of potassium, magnesium, zinc, and iron. Luo Han Guo Fruit – Need help with immune health? This super food from Asia has a high level of antioxidant properties. Himalayan Salt – With over 70 natural trace minerals, this is unlike any table salt! You’ll also stay full longer with the 6 grams of fiber! And don’t forget, its 100% vegan and dairy free! 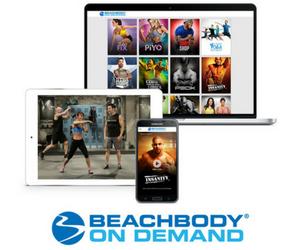 Similar to Tropical Shakeology, you won’t find any whey protein here. It’s all about raw sprouted and bio-fermented brown rice protein. With concentrated grasses and no added fructose, this blend of “chocolate vegan Shakeology” ingredients tastes rich and yummy! 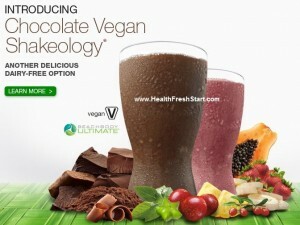 Try Chocolate Vegan Shakeology and feel healthier!